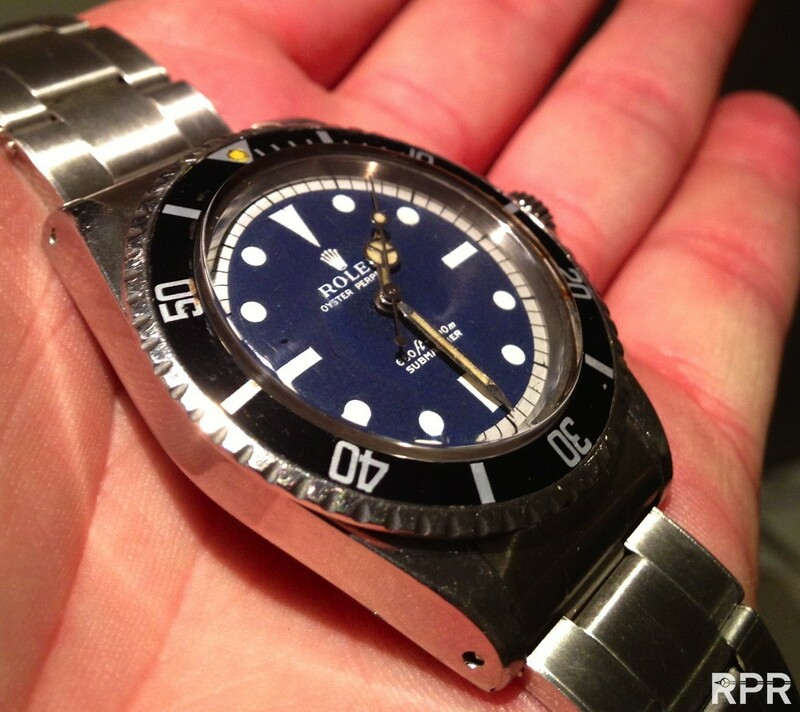 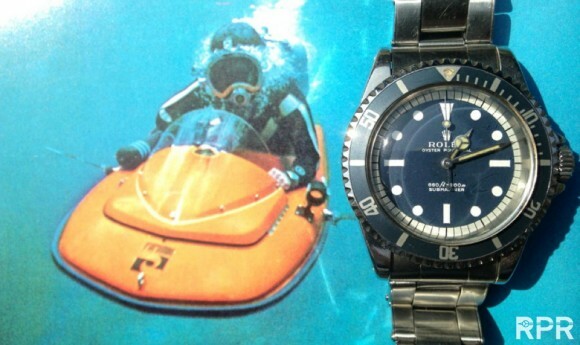 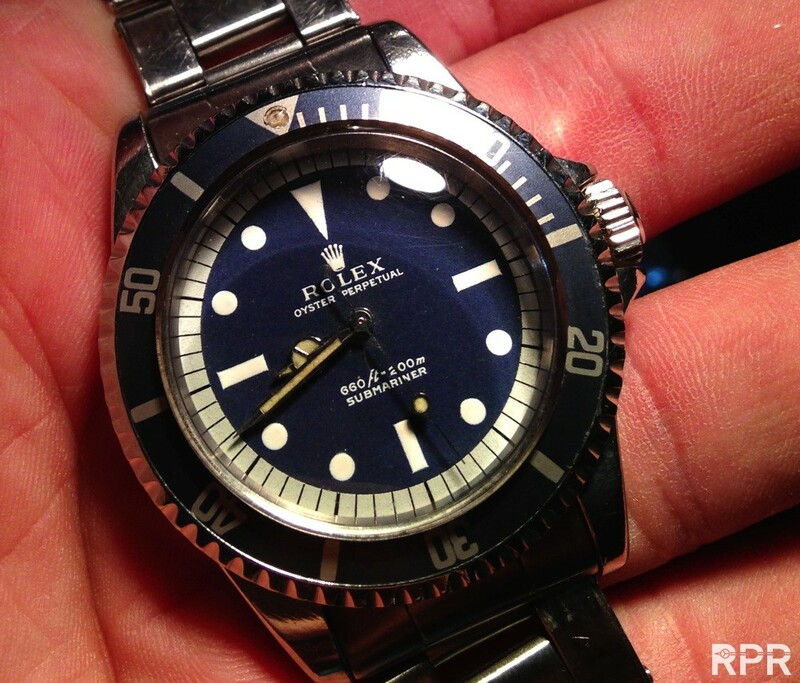 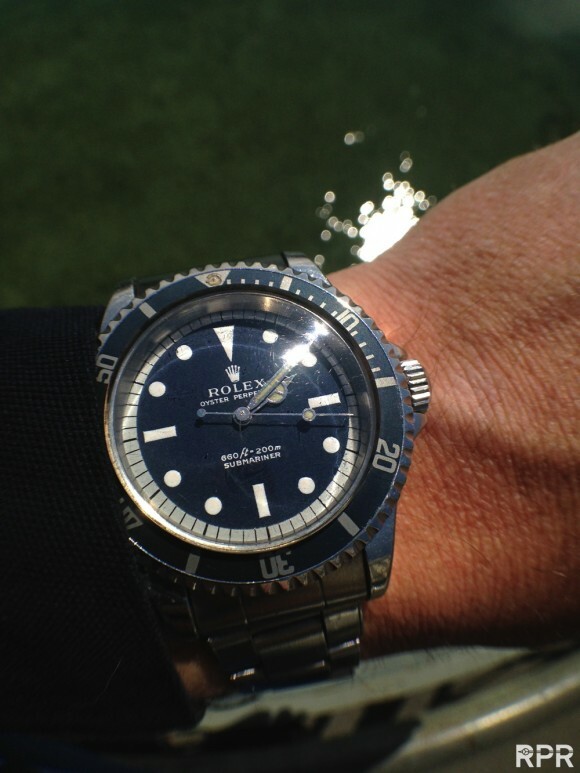 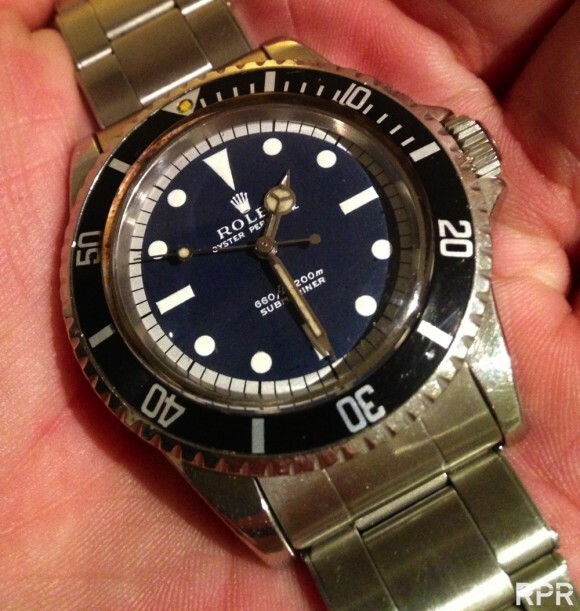 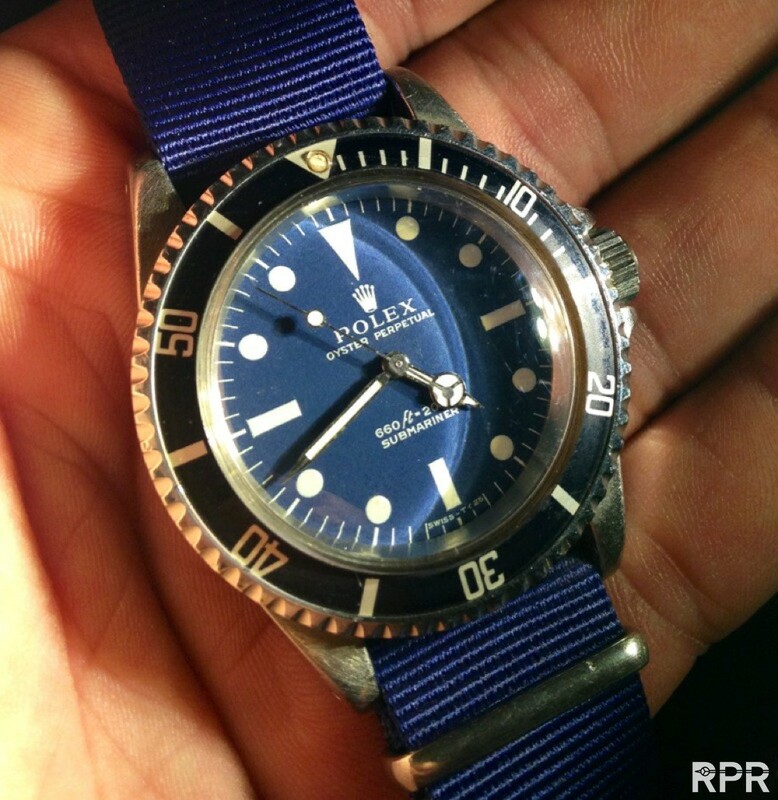 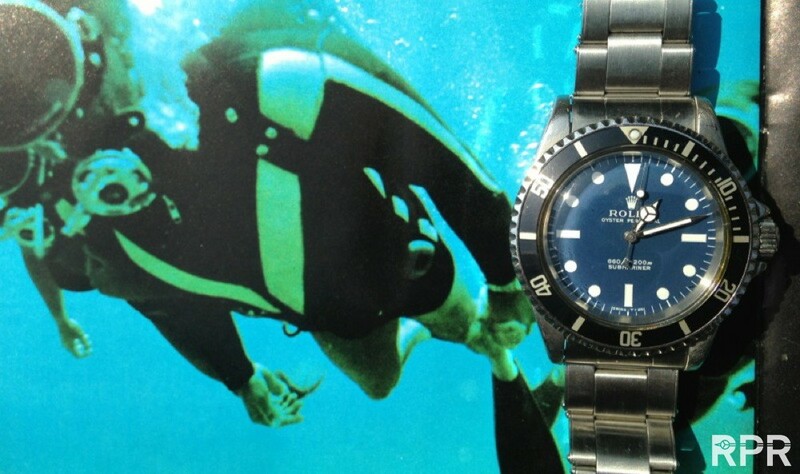 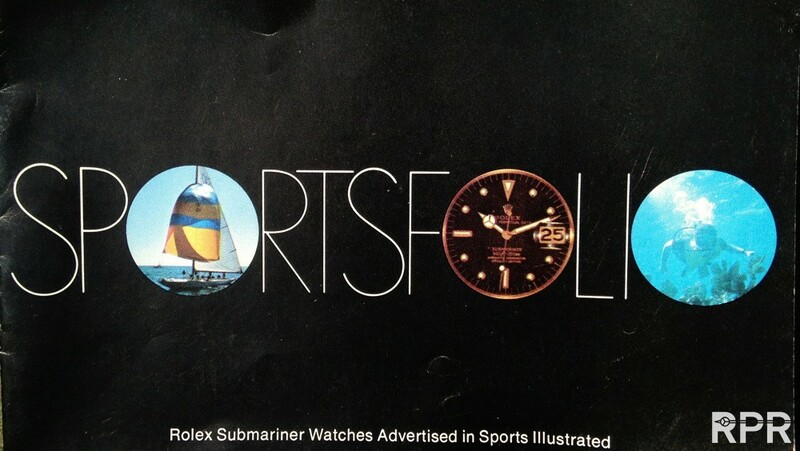 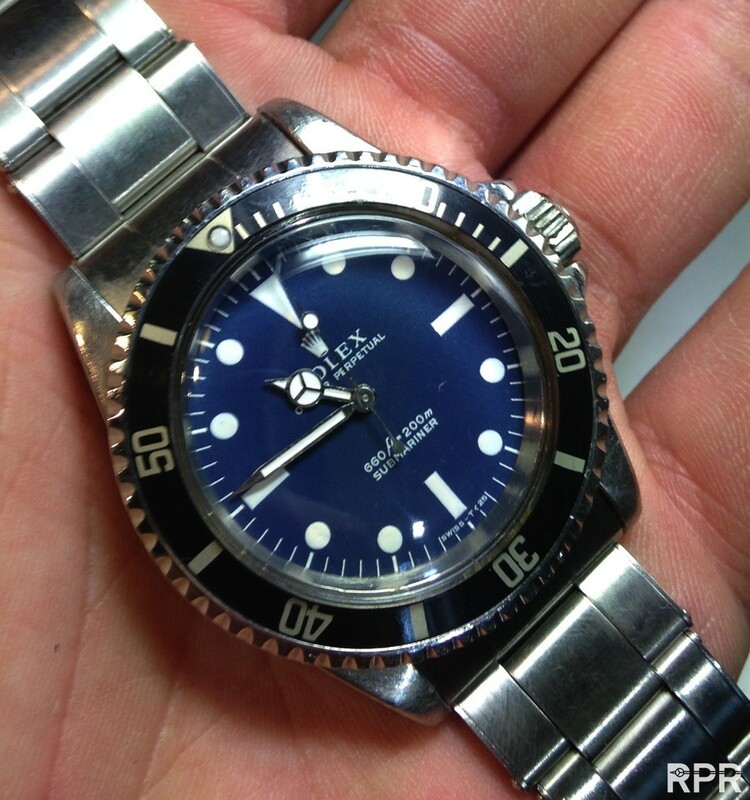 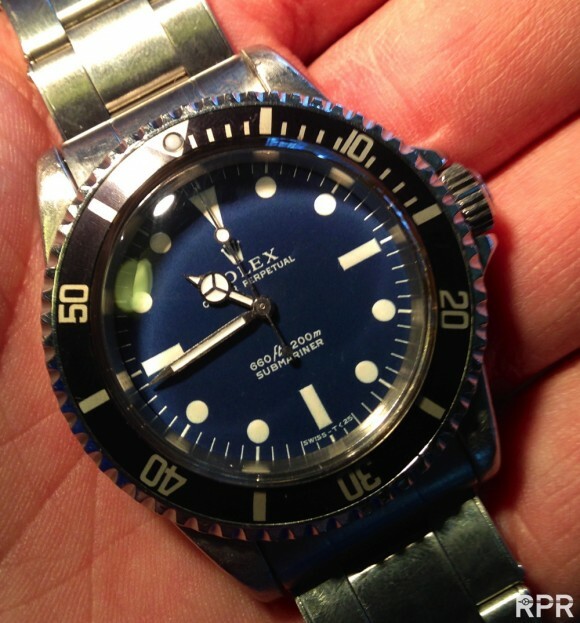 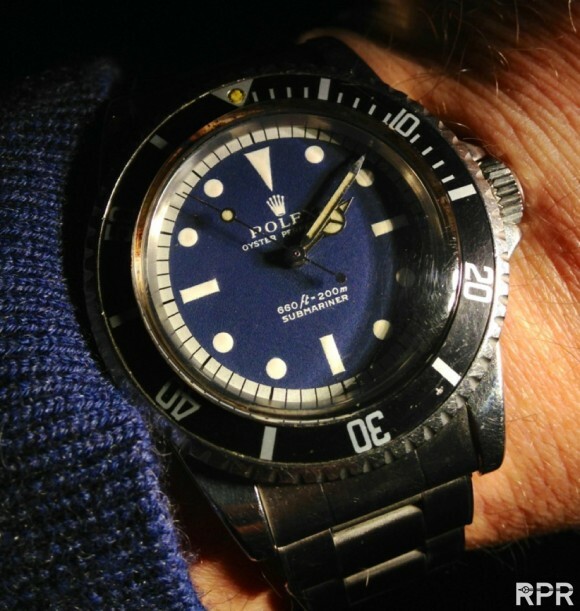 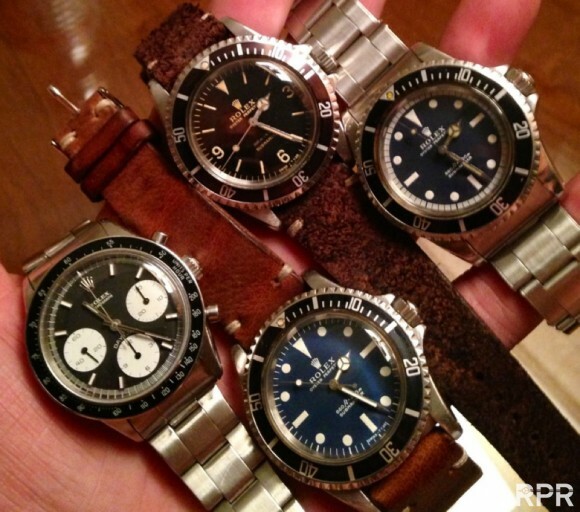 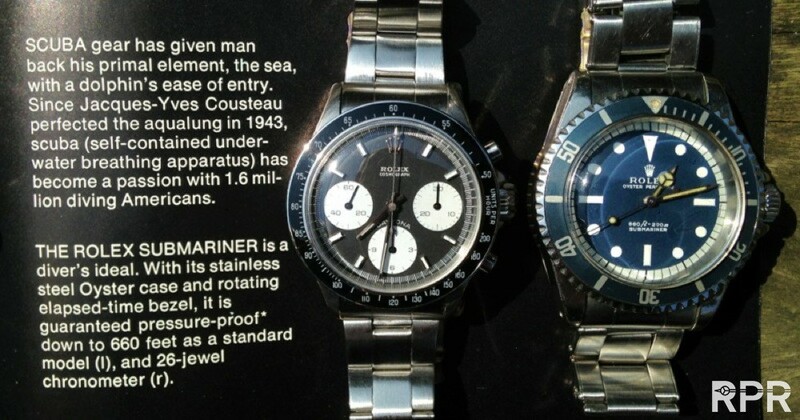 Blue Piano Submariner, check the Paul Newman minute track that was only done for this proto type to show Rolex the possibilities their best dial maker had. 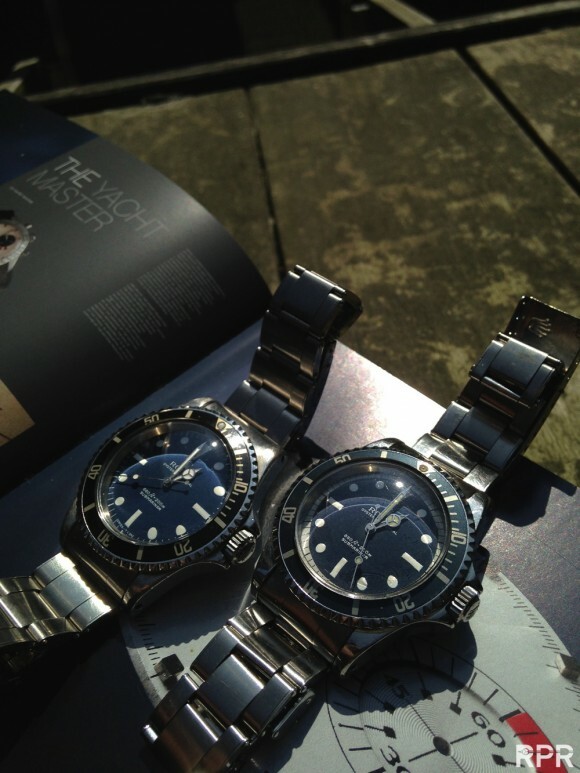 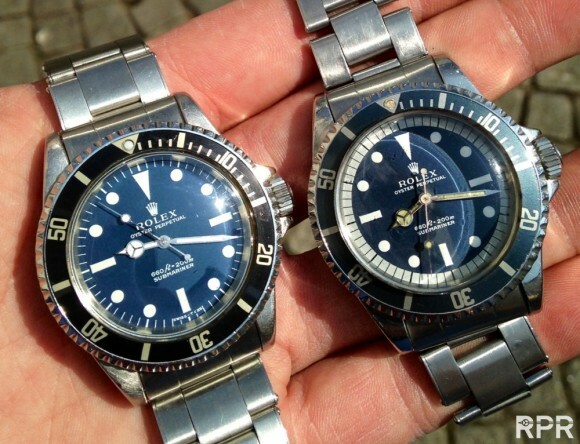 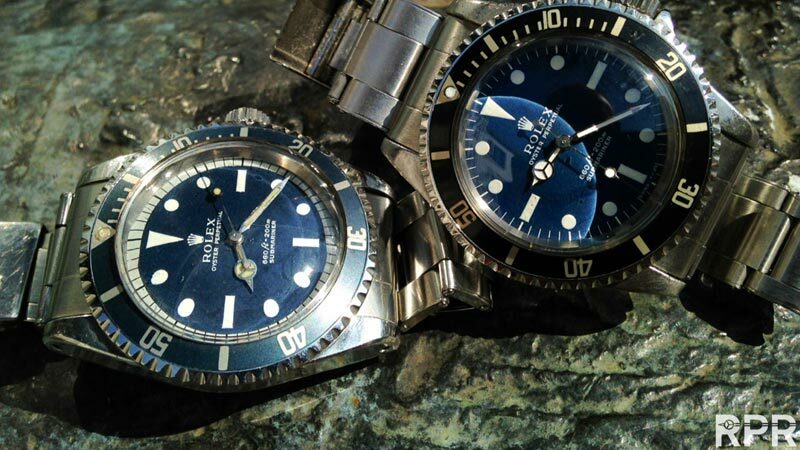 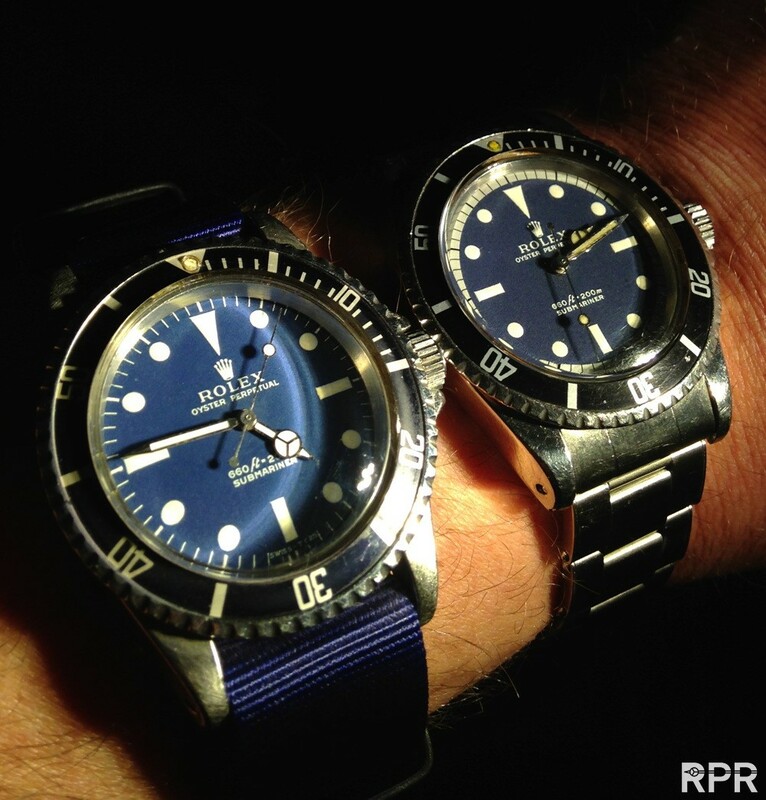 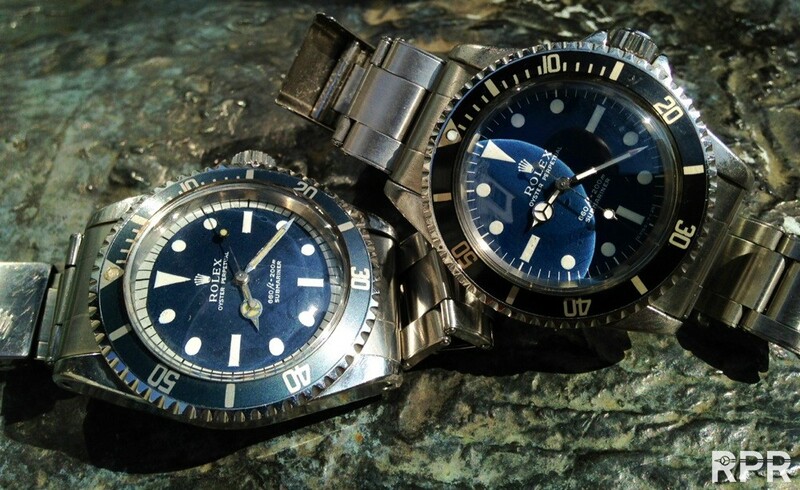 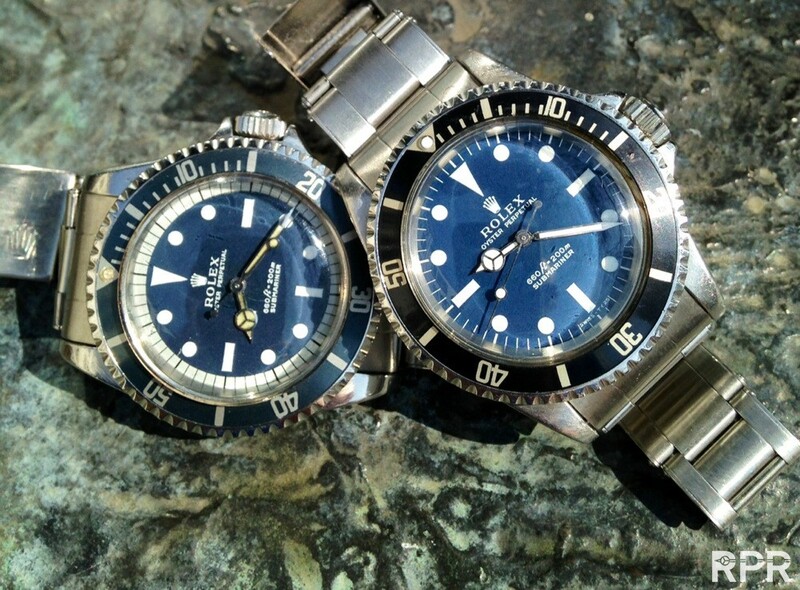 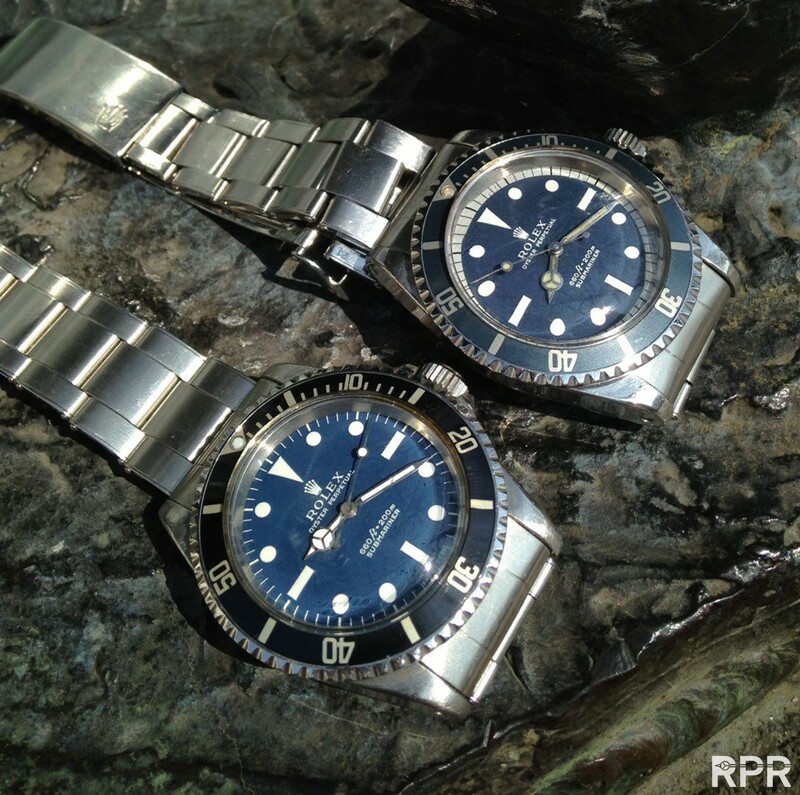 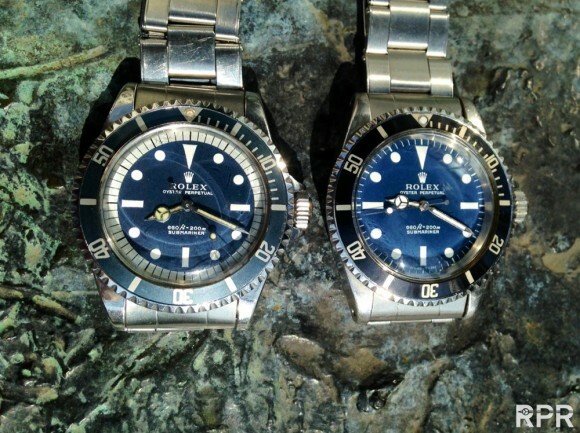 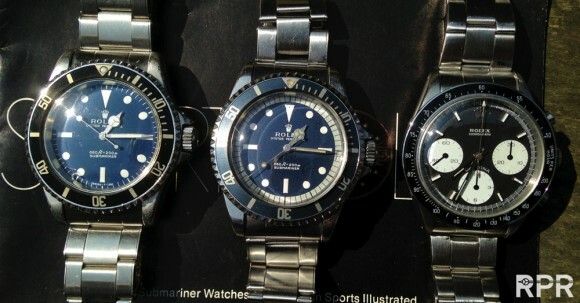 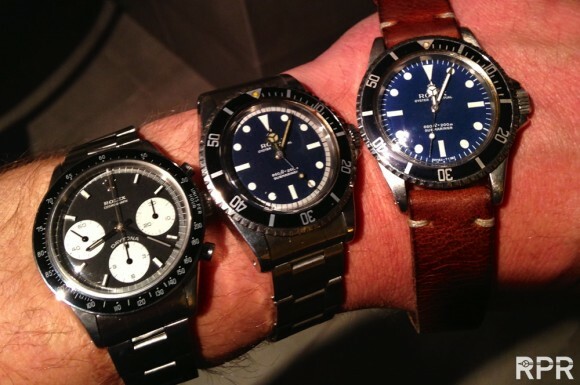 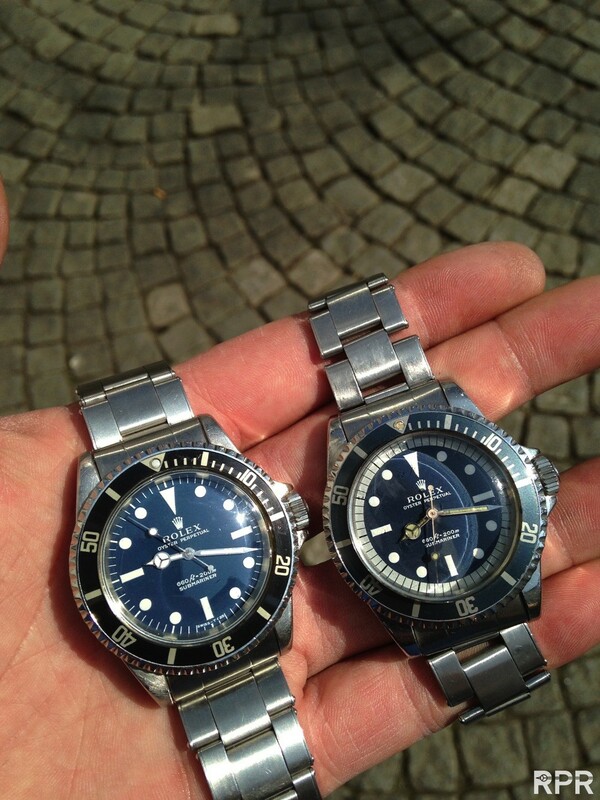 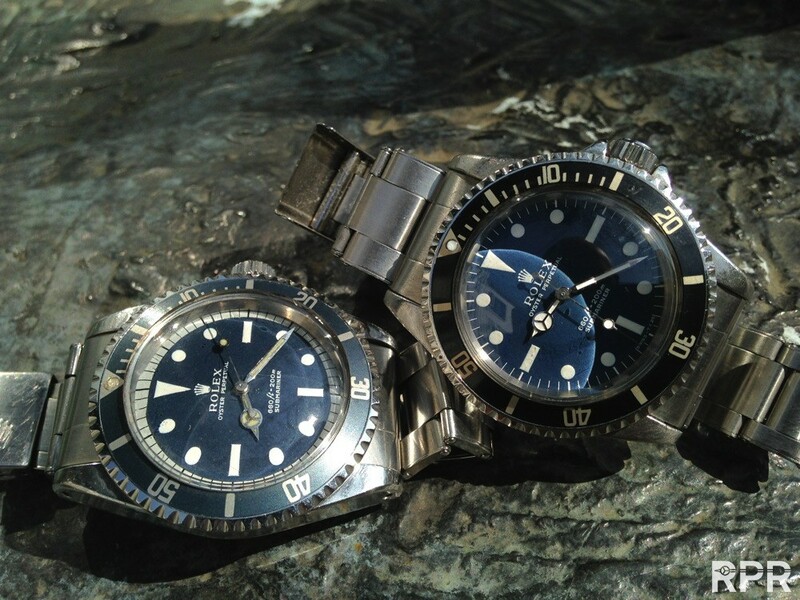 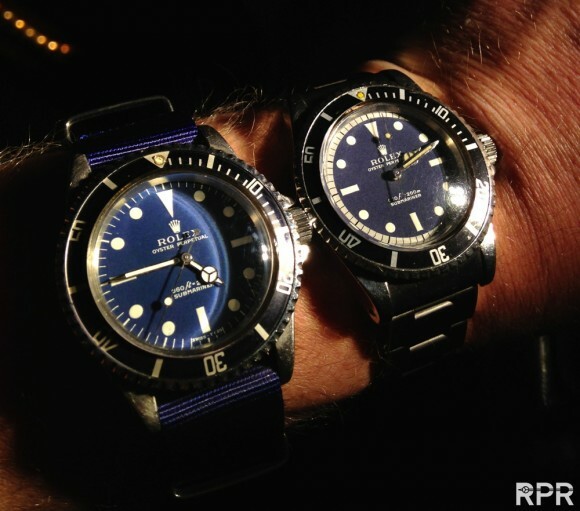 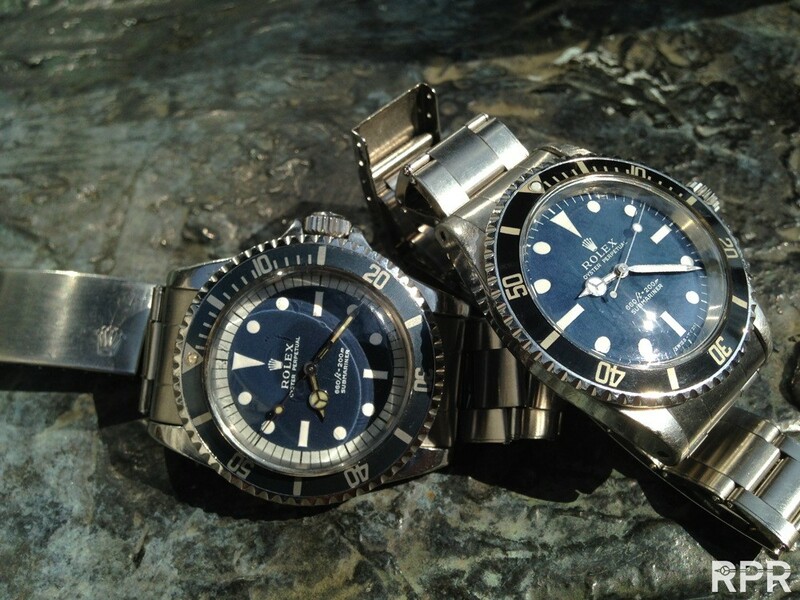 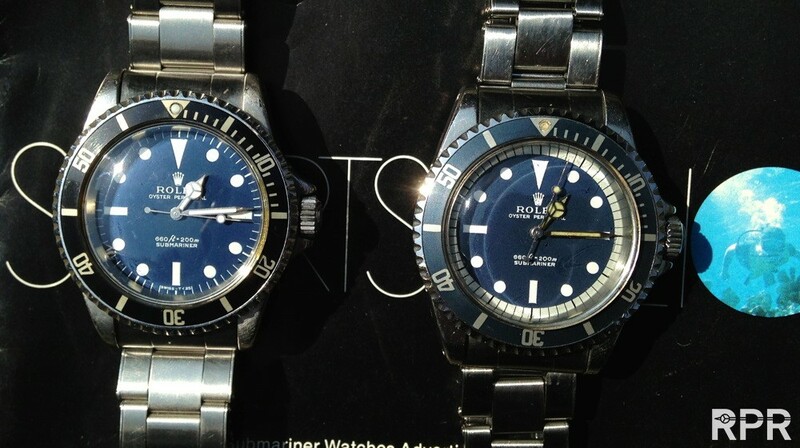 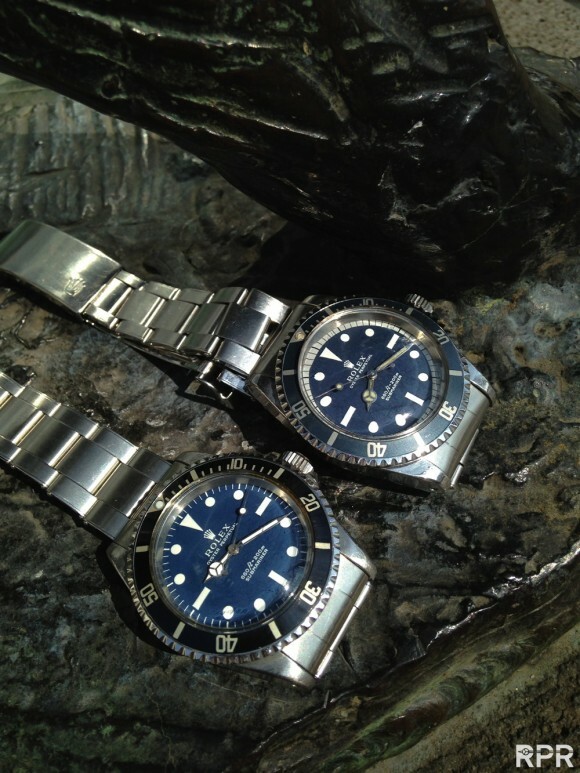 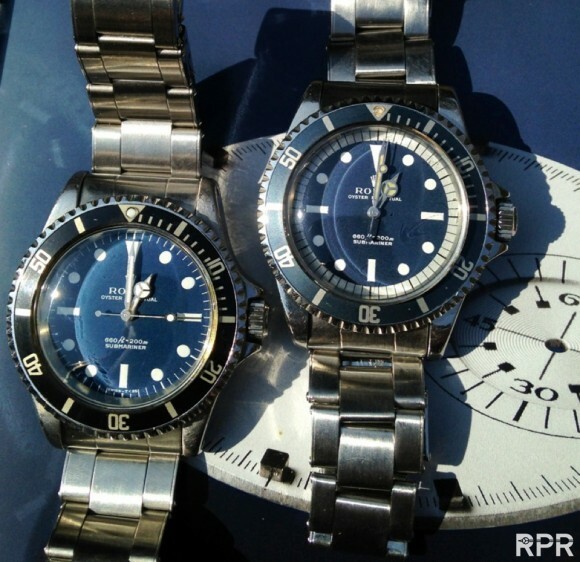 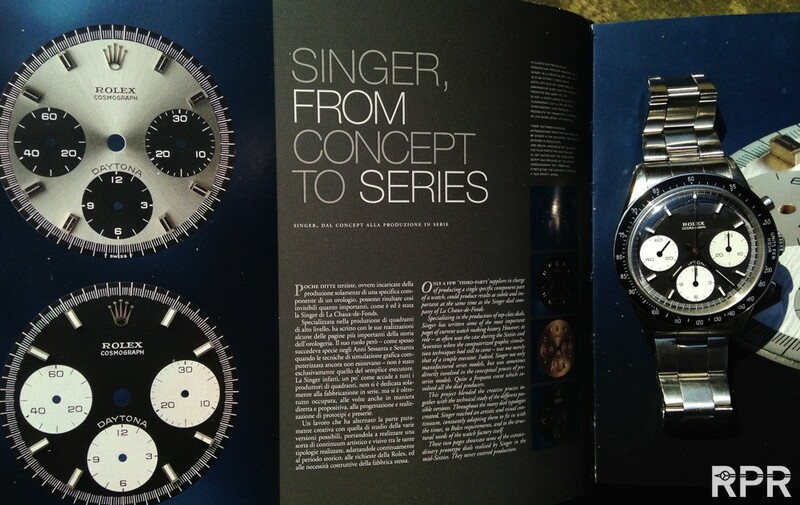 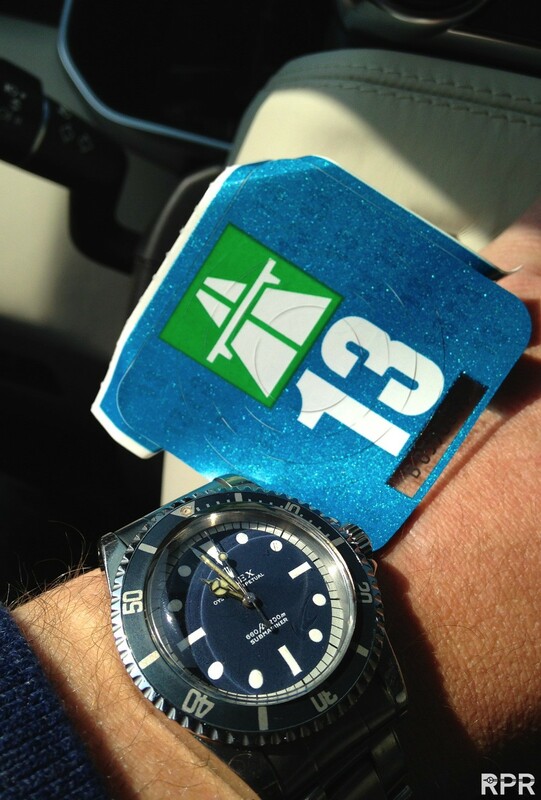 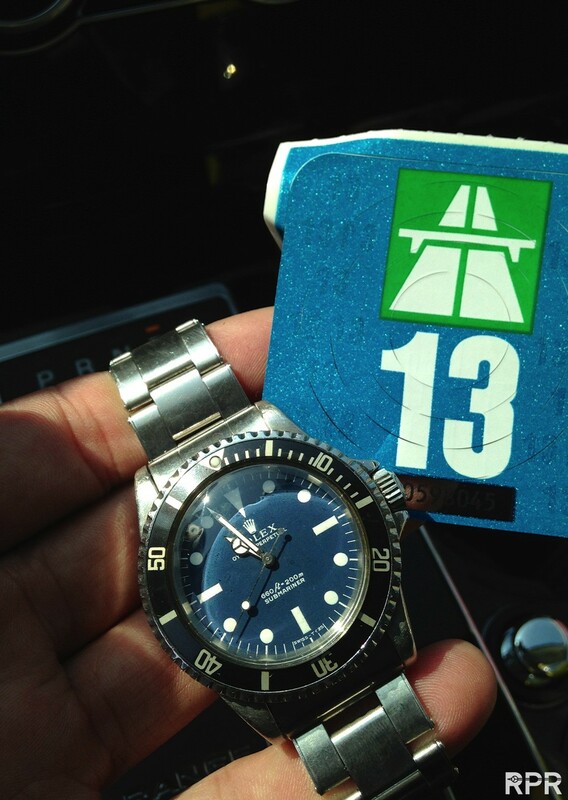 2 of the RAREST Submariners in the world, next to eacgother, glowing their define blue color! 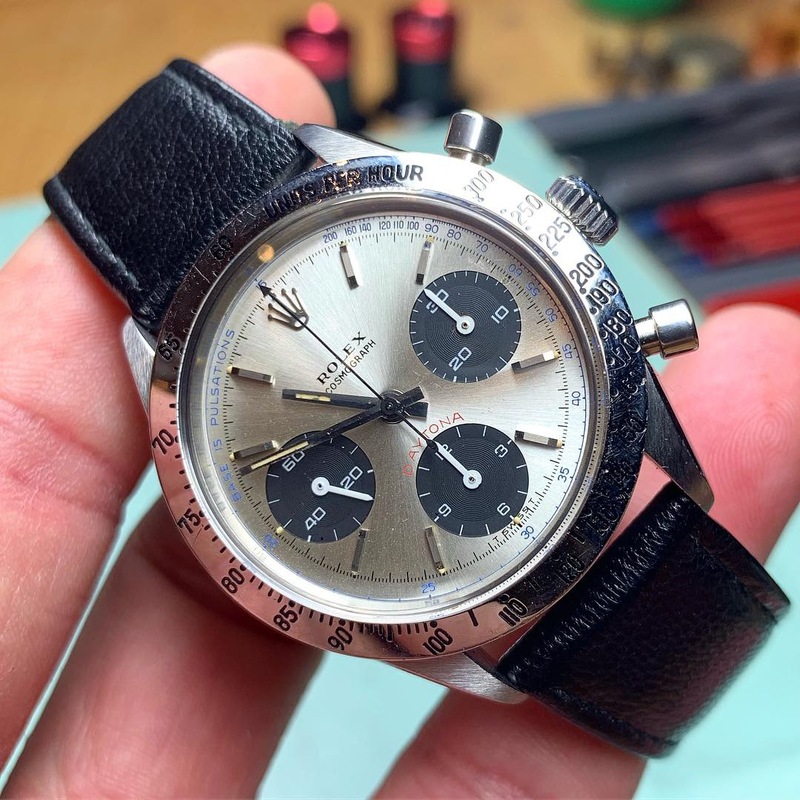 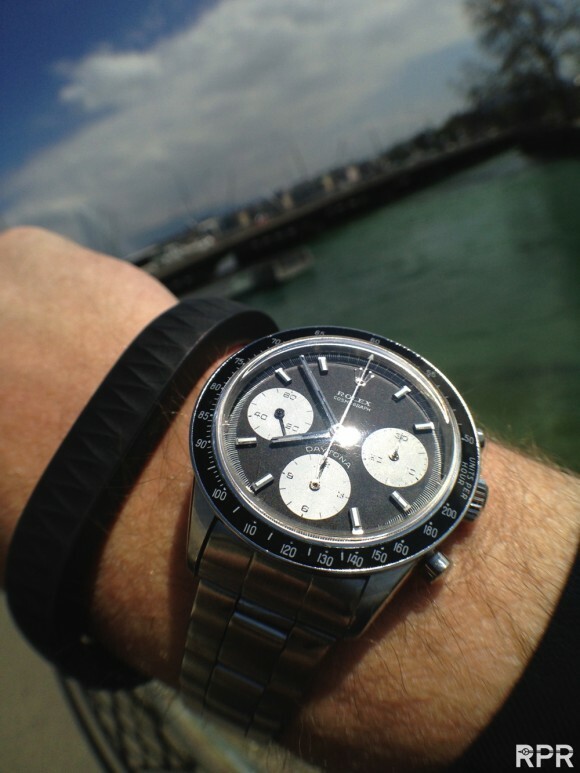 Together with unique Proto Type Daytona.. 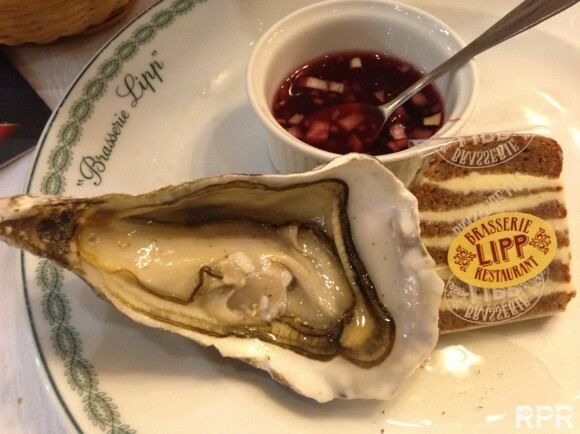 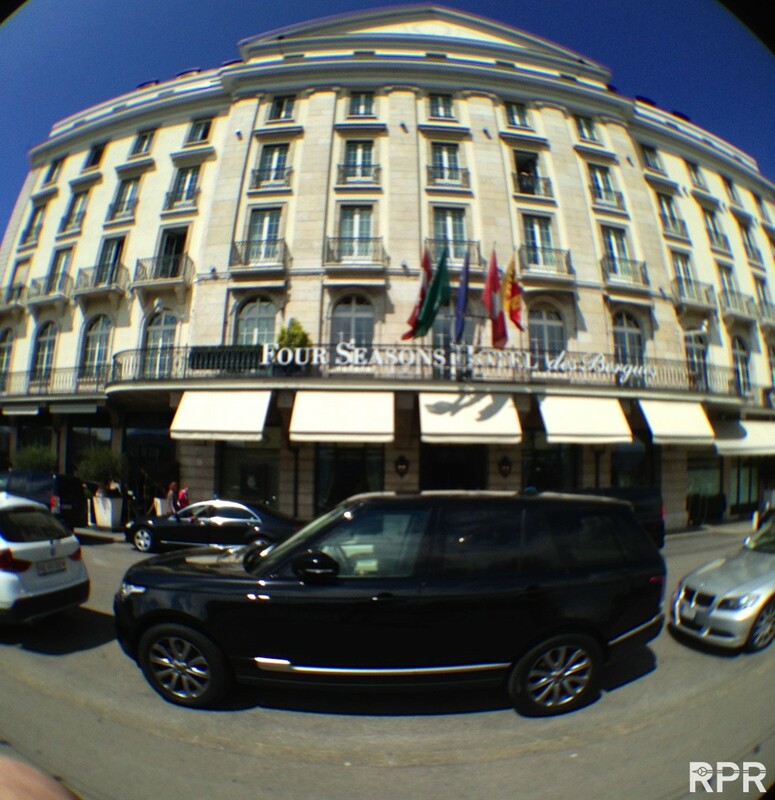 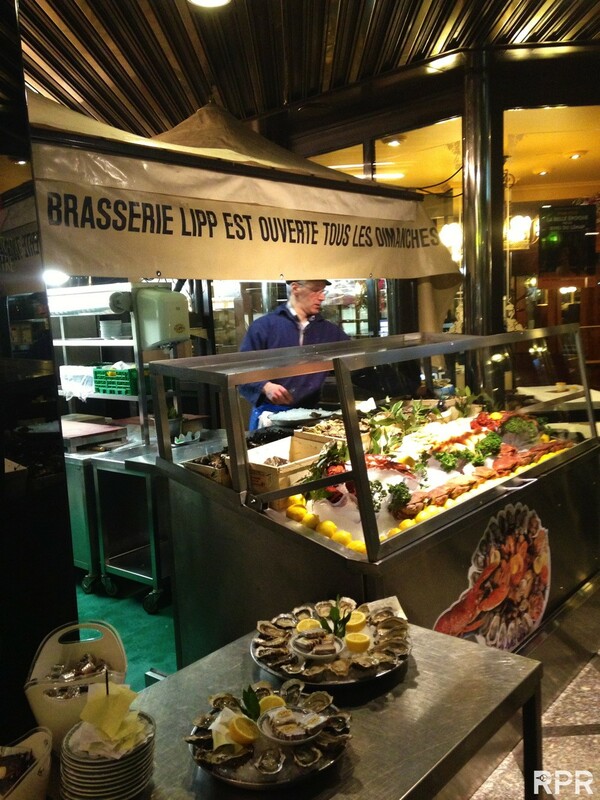 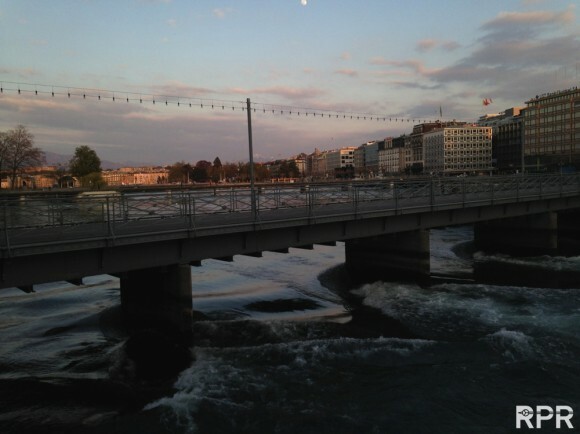 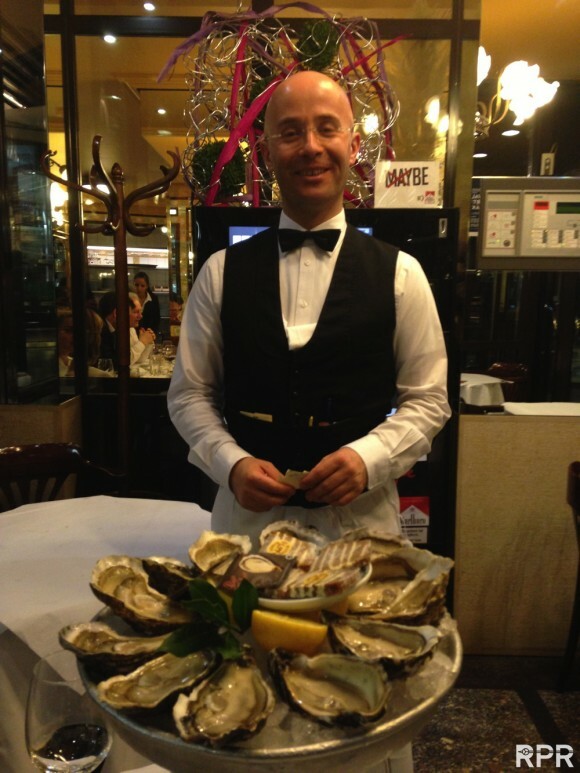 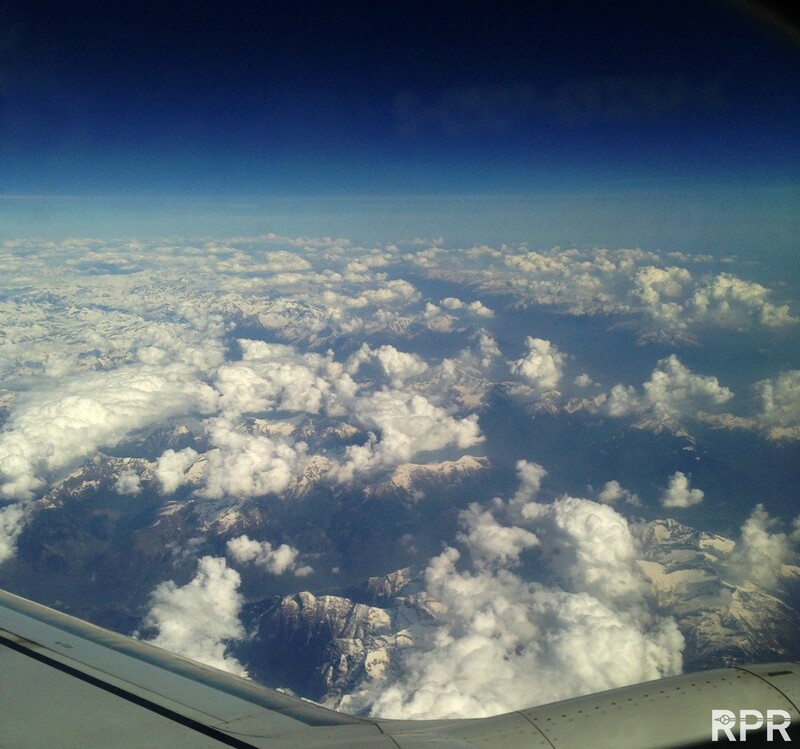 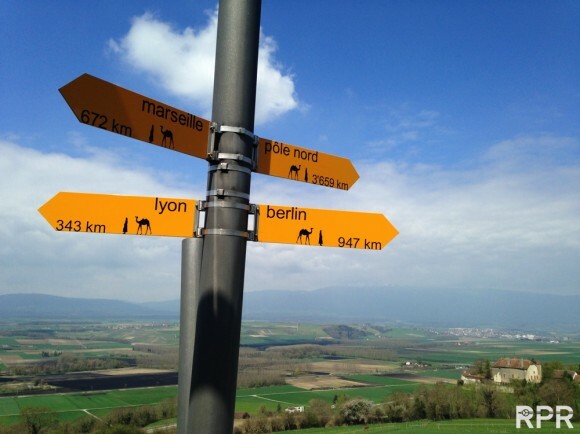 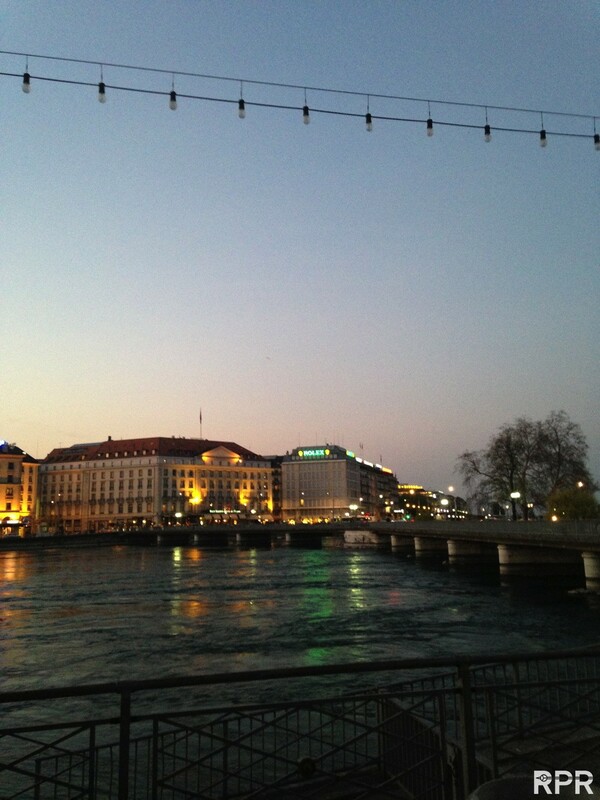 This post was written by Philipp on April 24, 2013.